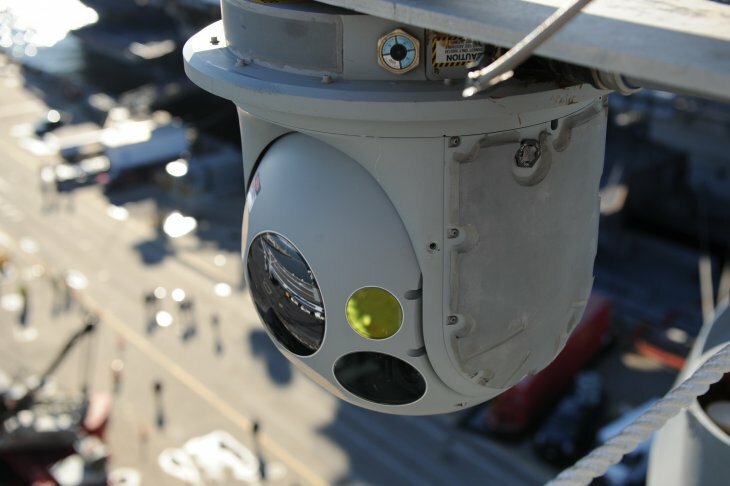 Crowd surveillance is on the rise. Contemporary emergency and counter-terrorism planning has underlined the vulnerability of crowded places and called for a greater need to understand and manage crowd behaviour in a time of crisis. Accordingly, in the past few years the research and deployment of crowd surveillance technologies have been initiated across the world – ranging from the UK Cabinet Office’s commissioned study on crowd behaviours, the Transport for London’s GetAheadoftheGames.comduring the 2012 Olympics, to the introduction of the disaster control system in Toshima City, Tokyo. From international sport mega-events to densely populated urban sites, the knowledge of crowd behaviours has increasingly become an important security measure. In my recent article published in Security Dialogue, I discuss what the implication of crowd surveillance to the politics of security is. The introduction of crowd surveillance is not just an intensification of the existing model of surveillance. Conventionally, surveillance is based on the method of individual identification: it monitors and traces suspects as in traditional policing; it recognizes individual bodies as in biometric technologies. In crowd surveillance, by contrast, the detection and prevention of danger does not lie in individual identification; instead, it calculates danger through the classification of crowd behaviours. Consider a recently introduced technology called “crowd behaviour analysis technology” by NEC Corporation, a multinational electronics company that has been one of the major providers of security technologies globally. The technology utilizes algorithms for calculating crowd density and flow and makes crowd movements machine-readable. It detects potential danger through analysing real-time footage from security cameras against the predetermined threshold value of “normal” crowd conditions. “Abnormal” crowd behaviours such as overcrowding and mass stagnation generate an alert and raise a need for security intervention. What it secures is neither the individual body nor the social body of population as a whole, although they are implicit within it. Rather, it is designed to secure the normal distribution of crowd movements in each site. It is a security technology that normalizes the heterogeneity of urban crowds. Surveillance practices have long been criticized for racial coding, and this is also the case for crowd behaviour analysis. On the surface, crowd surveillance appears a-racial as it does not target particular individuals or social groups; yet, there is the racialized logic of suspicion operational in it nonetheless. In the recent NEC’s booklet, the classification of “abnormal” crowd behaviours is visually illustrated. There are four examples in the illustration, namely, “unusual crowding”, “people forming a circle”, “people fleeing”, and “people loitering in groups”. The first three categories are explained as a sign of accident or emergency, whereas the last category is deemed to be a sign of criminal activity. Noticeably, while figures of people in the first three include men and women who all appear with a light skin colour, people in the last are all men with a dark skin. The illustration racializes a particular crowd behaviour while criminalizing a particular social group. Despite the evolving characters of surveillance and the seemingly indiscriminate nature of mass surveillance, race still appears to persist in the politics of security today.